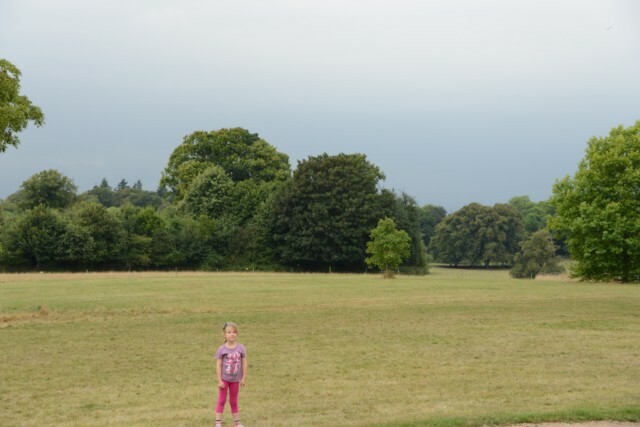 I have wanted to try the ball run at Basildon Park for the last two years and we’ve somehow never managed the trip, so this year I was determined to make the effort to get there. It was worth the wait. 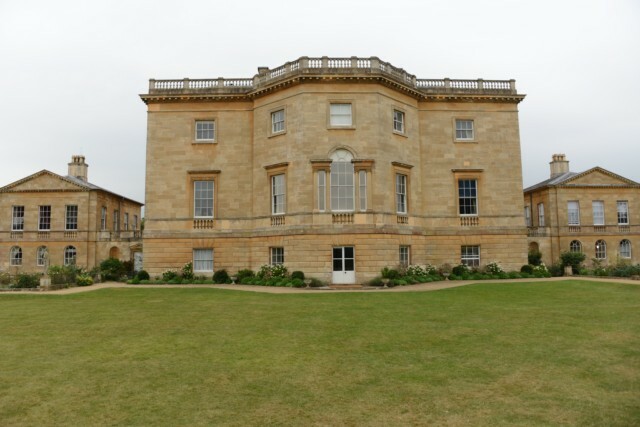 Basildon Park is just beautiful. It seemed quite compact, which with my sometimes reluctant walkers is not a bad thing, but there are 400 acres to explore. The gardens were stunning and the kids had the best time running, cartwheeling and racing each other around. We didn’t go inside the house, but it looked beautiful. On the other side to the photo above there is a lovely tea shop, ( I’d definitely recommend the chocolate brownie ) clean toilets, and a huge field, basically everything you need to keep kids happy! 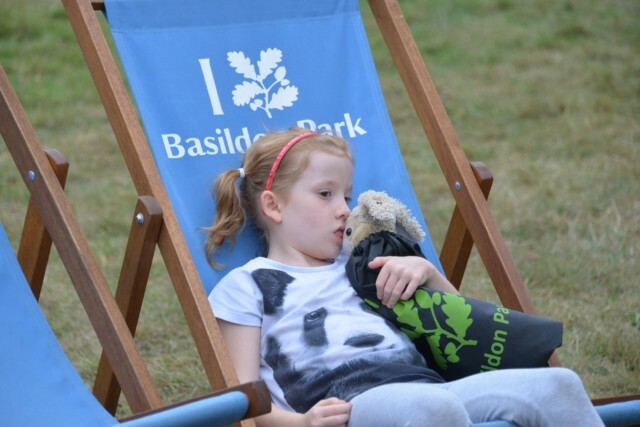 Hannah was a big fan of the deckchairs in particular. There are several ball runs scattered around, I didn’t get a better picture of them unfortunately, but all 6 are very different and my children had a great fun testing them out. The ball run above ran up a hill. I sat and watched for at least 10 minutes as my children ran up to drop the ball in and then raced it back down. 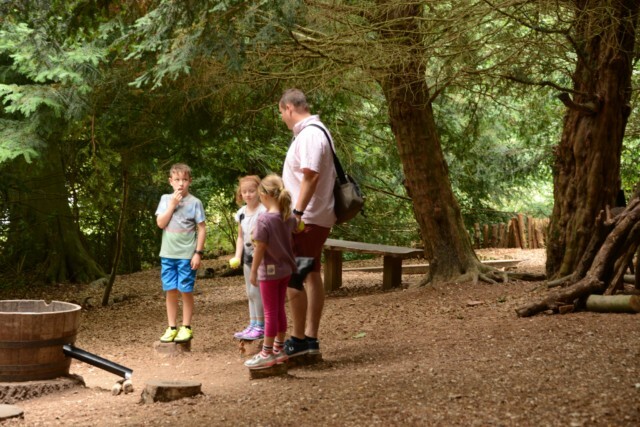 The photo below was my favourite ball run, we think you stand on the tree stumps and take it in turns to throw the ball into the barrel, then the next person is the one who catches it when it rolls out. That’s how we played anyway. 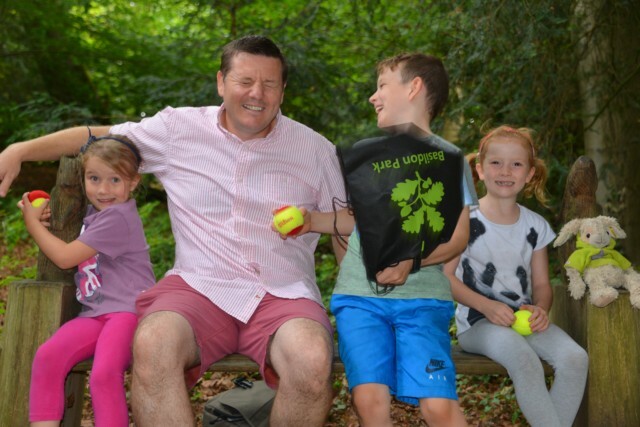 I am really enjoying our National Trust trips this summer, and it’s great to know we are getting such great value and fab days out from our family membership. 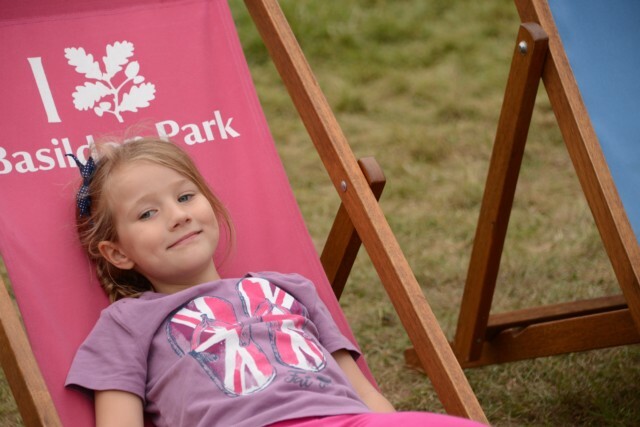 The ball run is available until September 16th, check the National Trust website for more details. Rainy Day Mum explores Wicken Fen. Avebury Stone Circle looks amazing from Bug Bird Bee. 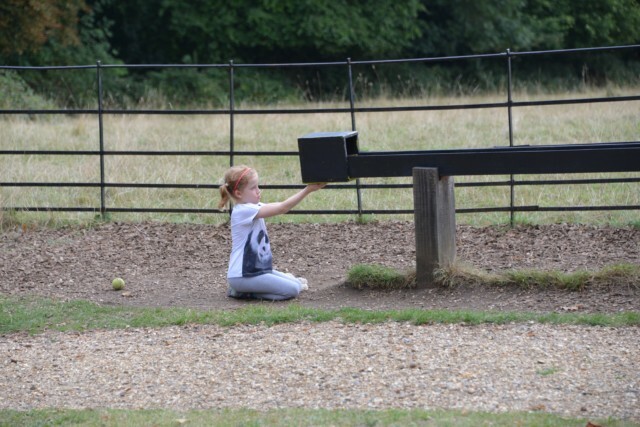 Thanks to Mummy Barrow for this lovely post about Hinton Ampner. Now I’m back blogging, I have a few more to write up.I’ll make sure I’ll link back to you.